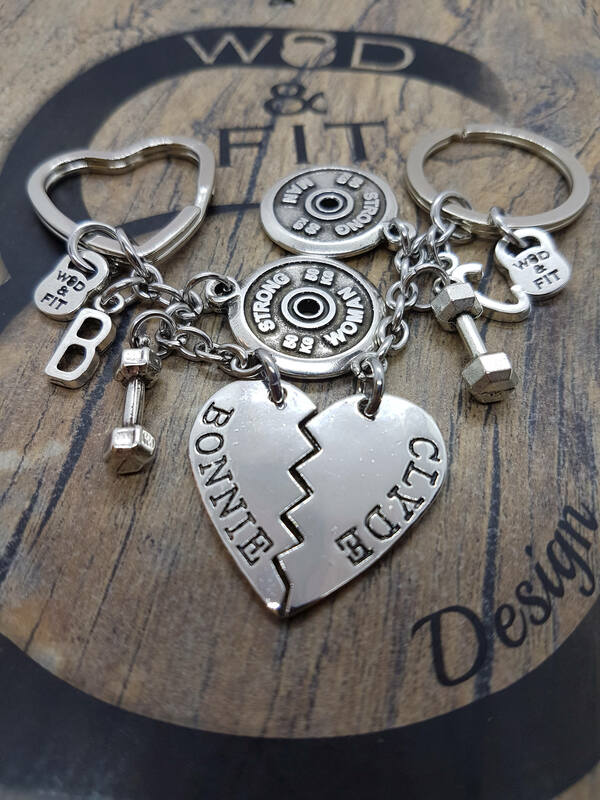 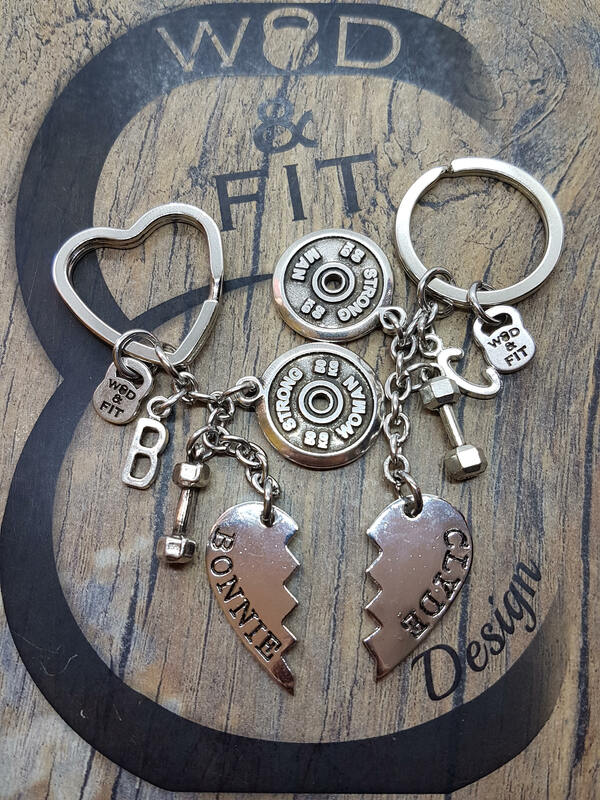 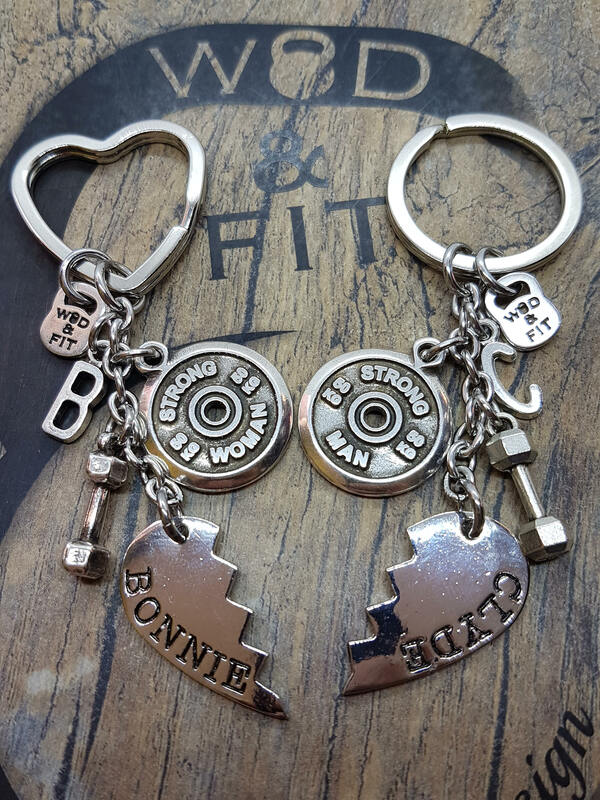 Two Keychain Bonnie & Clyde FitPlate StrongWoman StrongMan Workout, Dumbbell, with your initials. 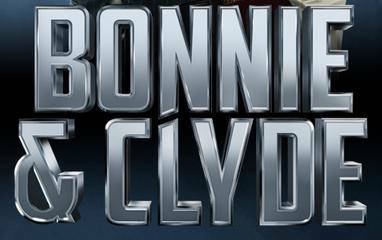 Heart kyring for Bonnie and circular for Clyde. 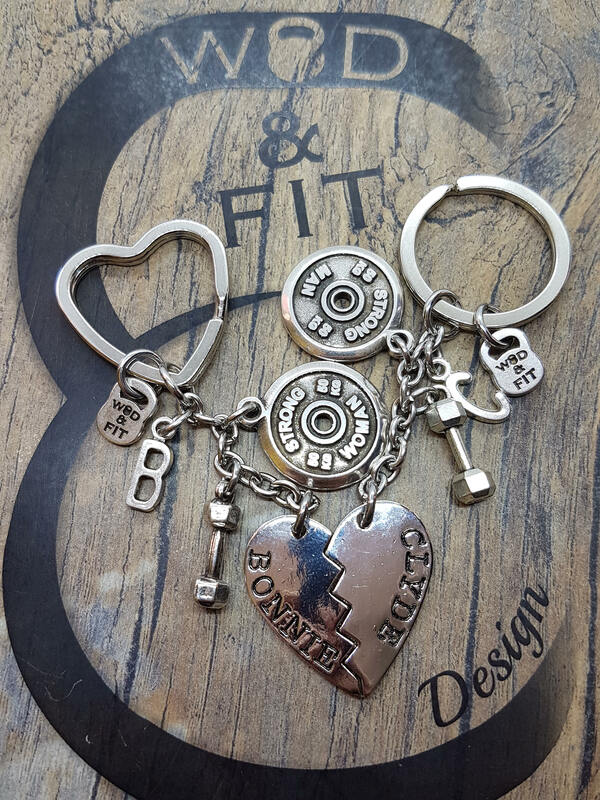 Excellent customer service and shipping time. 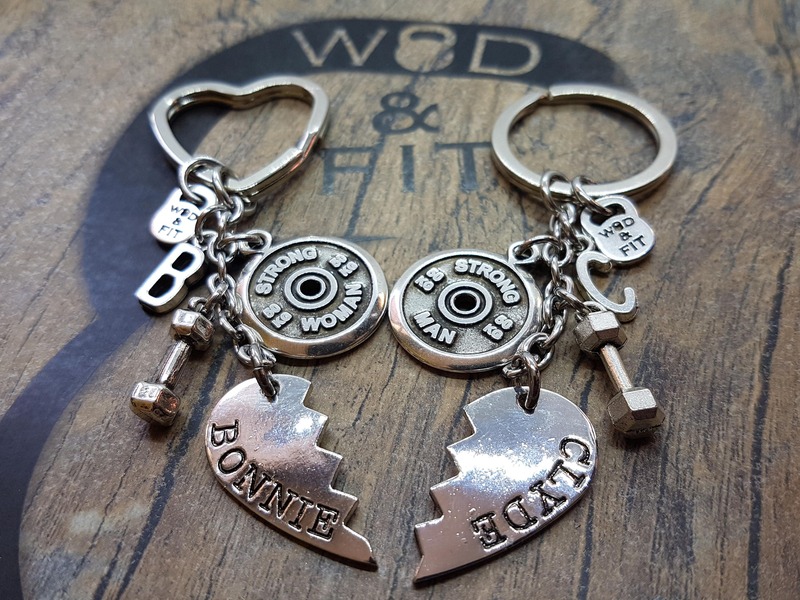 Equally pleased with the item received..excellent quality and value for money. 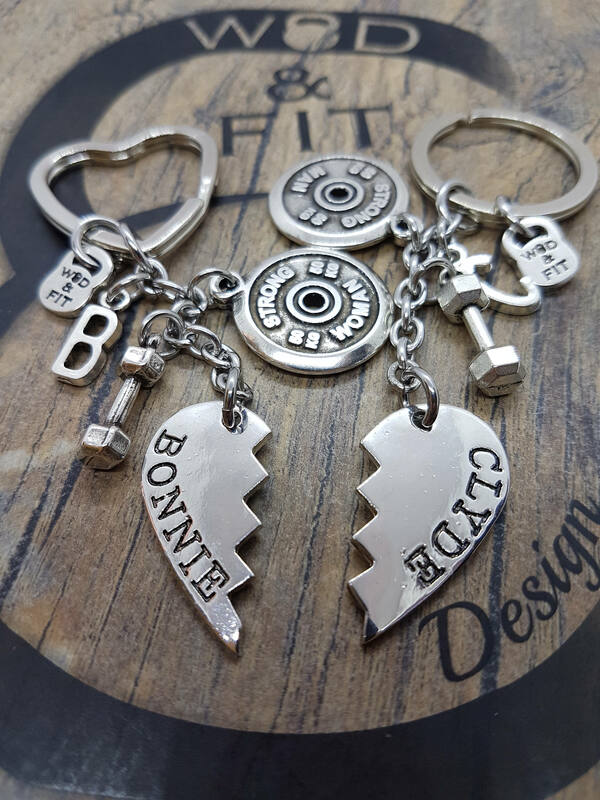 Bought as a gift...the recipient loved it just as much.